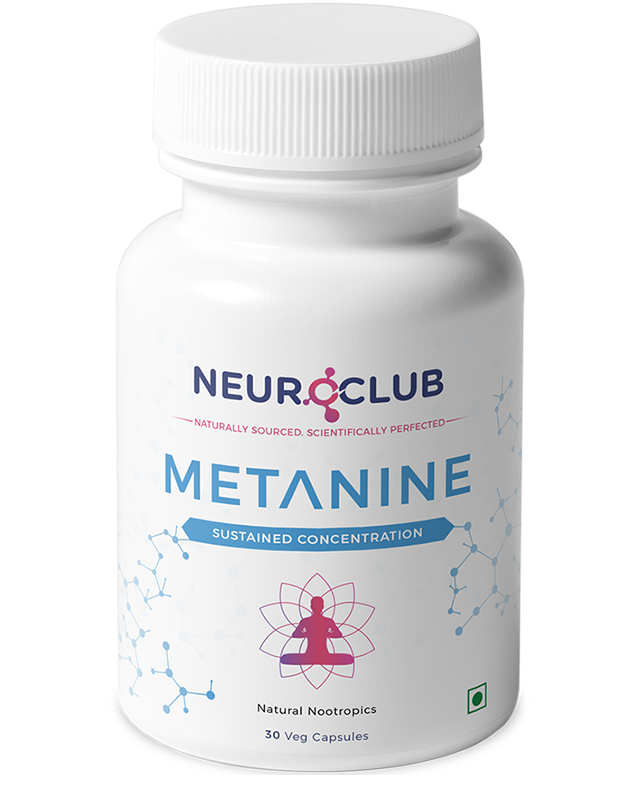 Improves growth of the input branches to the neuron, thereby enhancing the brain's abilty to grasp new ideas. The more input branches we have in the brain the easier it is for the brain to understand new ideas. there are known natural bioactives that can help with increasing dendritic branches so that we can learn new ideas faster. Students - Difficulty keeping up in school. Intense academic workload. Professionals - Pressure to learn a lot of content quickly. Elders - Trouble learning new names or information. Take 1 tablet per day with or without food. 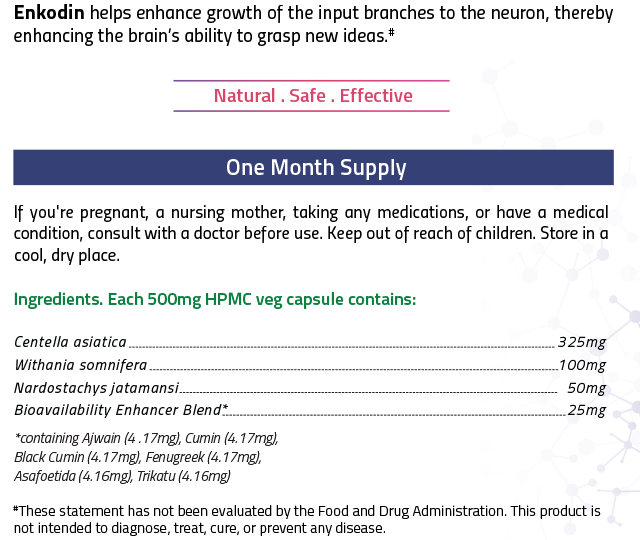 Enkodin is a 100% natural product, and there are no known side effects if taken as directed. Will I be able to understand concepts quickly and not have to read something so many times before I understand it? After taking Enkodin for a few weeks on a regular basis you will start to notice that it doesn’t take as long to comprehend new concepts or information you read. Will my ability to understand ideas improve immediately? Enkodin works gradually, so it will take a few weeks before you notice improvement. Yes, because Enkodin works cumulatively, it must be taken every day. How is it different from Agilin and Xance? 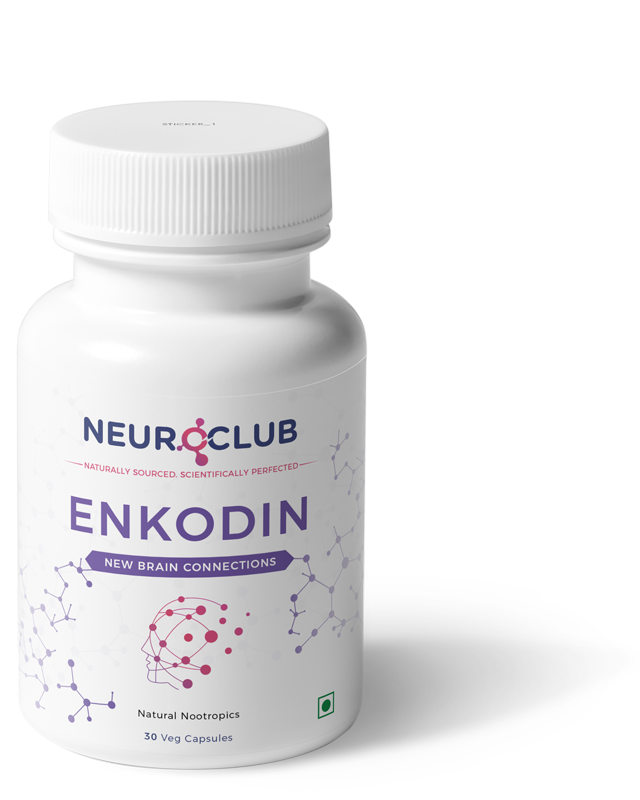 Agilin helps to prevent neurodeneration which may lead to an inability to comprehend information quickly, whereas Enkodin works directly to help improve the brain’s abilty to form new connections -- comprehend information. 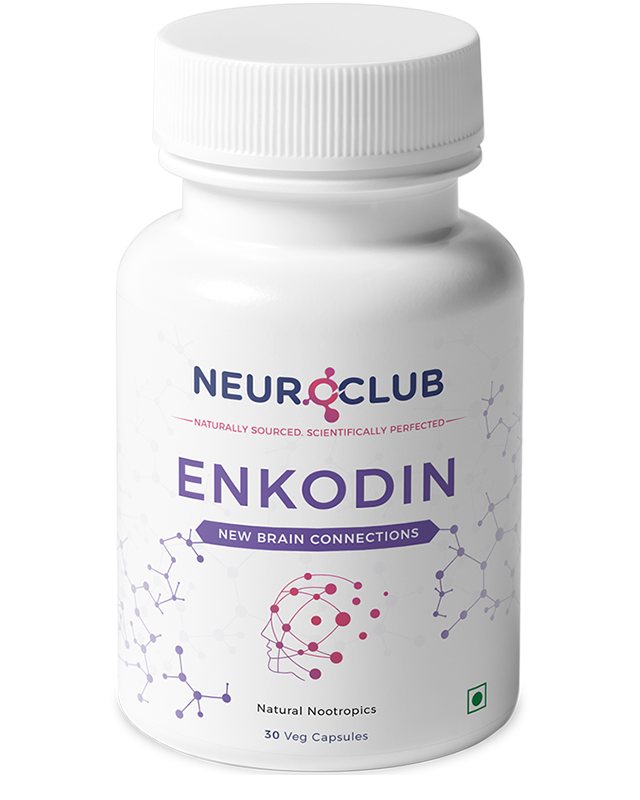 Xance helps the information recall process improve whereas Enkodin helps the brain form new connections. 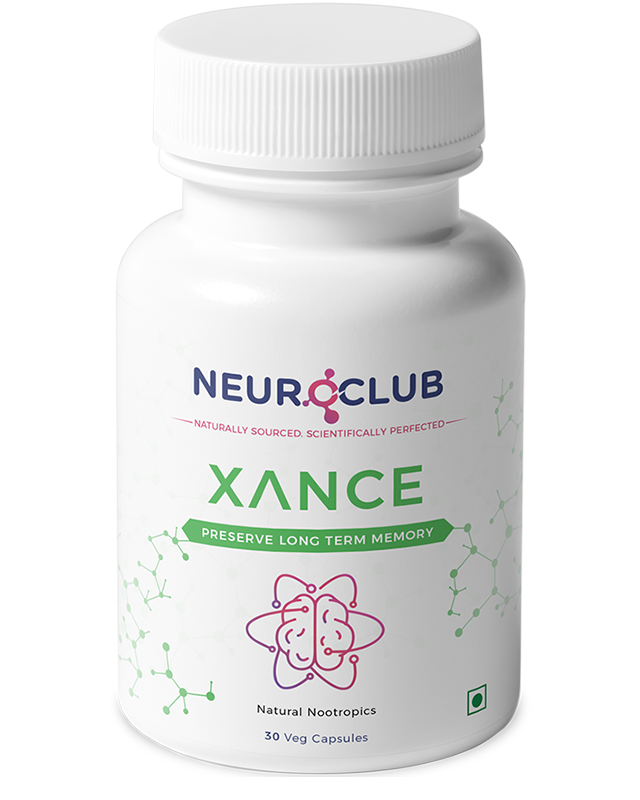 Xance helps the brain access concepts that have already been connected more quickly. Enkodin helps the brain form new concepts quicker. What do you mean by it improves learning? 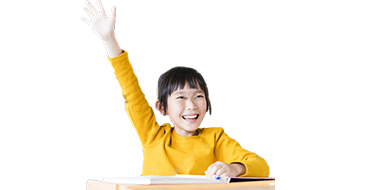 In order for us to learn and retain new information, we need constant activity in our brain. For that to happen more individual neurons have to fire. And for a neuron to reliably fire, it has to get enough input to trigger its firing. Enkodin increases the number of the neuron's input centers the more of these the neuron has the higher the chance that the neuron is activated. This leads to the neural network firing actively enabling our brain to capture the concept we are trying to understand. Anytime during the day but you should take this once daily for at least 20 days for the physiological mechanisms to start changing.